Resysta brings unique properties not only with its longevity but also in feel, look, and the diversity of potential designs. 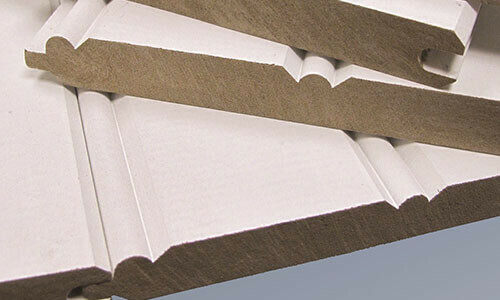 Resysta, made from high density material, doesn’t swell, splinter, shrink or crack, and is resistant to driving rain. 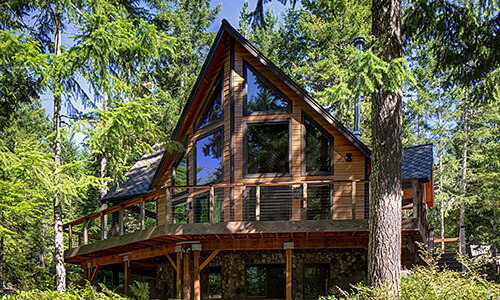 Boral TruExterior™ Siding creates an entirely new category of composite siding options. The five new Craftsman Collection™ profiles recreate the look and feel of traditional wood siding but perform better, are remarkably workable, and have a lasting look. 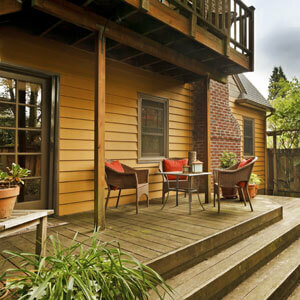 Boral Siding does not absorb moisture and is approved for ground contact. 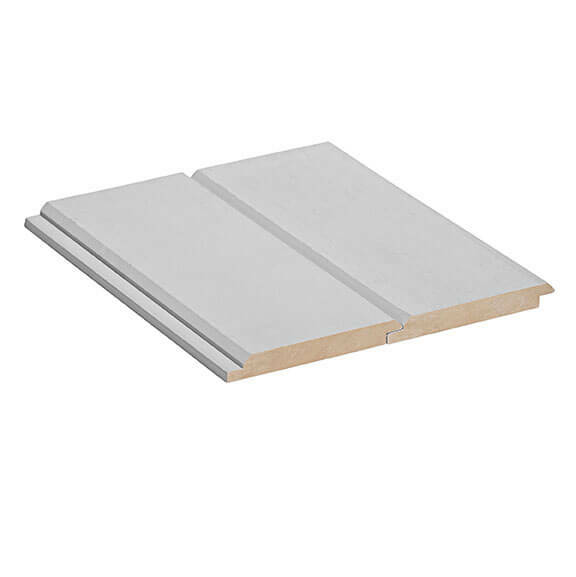 Also the boards can be installed using proven woodworking tools and methods. Each board comes primed and ready to paint. 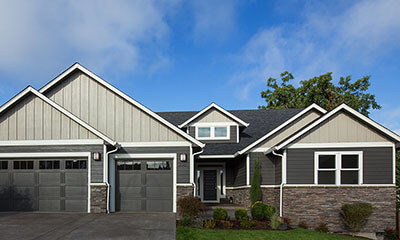 LP SmartSide Siding will help you create a custom look. 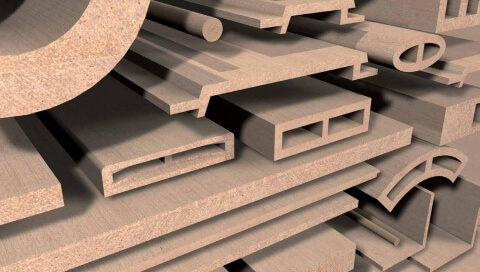 Available in different sizes in smooth and cedar-grain looking finish. 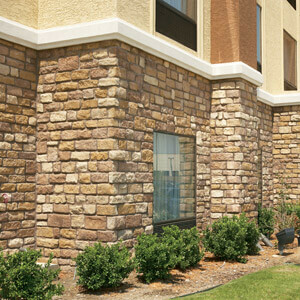 LP SmartSide is the perfect complement to homes finished in other exteriors like stucco, stone and brick. 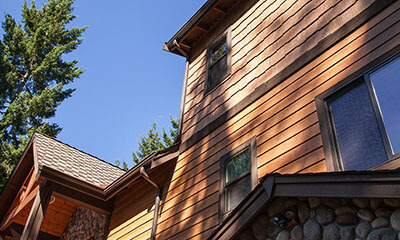 J&W Lumber offers Coil, Diagonal and Straight Gun Nails to complete the siding and trim project. We stock coated and galvanized nails from Griprite and stainless steel nails from Simpson Strongtie. 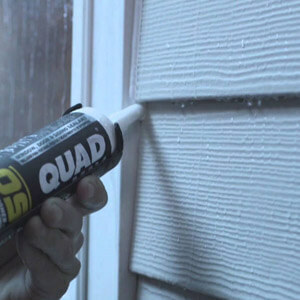 Quad Max sealant offers wet surface application and better flexibility. 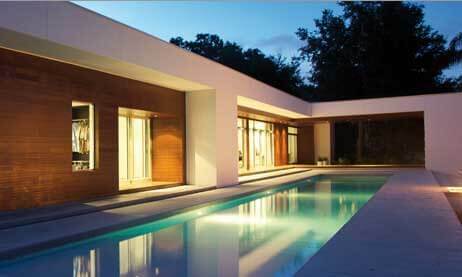 Strong adhesion to building materials that have not been primed and has been developed for UV resistance. 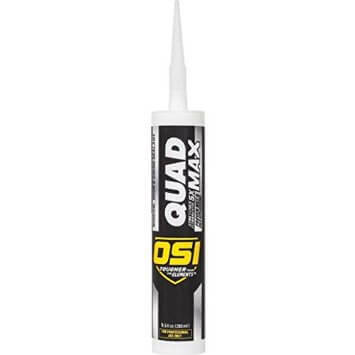 Quad Max will have consistent bead in hot or cold temperatures (0°F to 140°F). The sealant can also be painted within one hour of application.